Kiki’s Videos are up on FacePaint.com! Kiki’s “how-to face paint” videos are up on FacePaint.com! Kiki shows you how to face paint almost every face painting design imaginable! CHECK IT OUT ! Kiki Stars in National Website’s “How-to Face Paint” Videos! Catch Kiki of “Kiki’s Faces and Balloons” starring in a series of “How to Face Paint” videos for FacePaint.com, a new national website launching this Summer! In the videos Kiki gives step-by-step instructions on how to facepaint over 60 of the most popular face painting designs, as well as helpful tips and tricks! The videos give face painters at every level, whether beginning or advanced, a chance to create some super-cool face painting designs! The high-quality videos were shot in high-def with two amazing cinematographers and over 20 adorable kids as “models”. 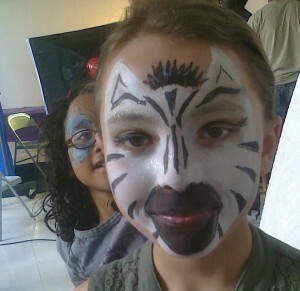 The FacePaint.com website launches sometime this summer – so stay tuned to this blog for updates! FacePaint.com is a sister site to the excellent website ClownAntics.com, which is also a great place to buy face paint and other fun party and clown stuff. 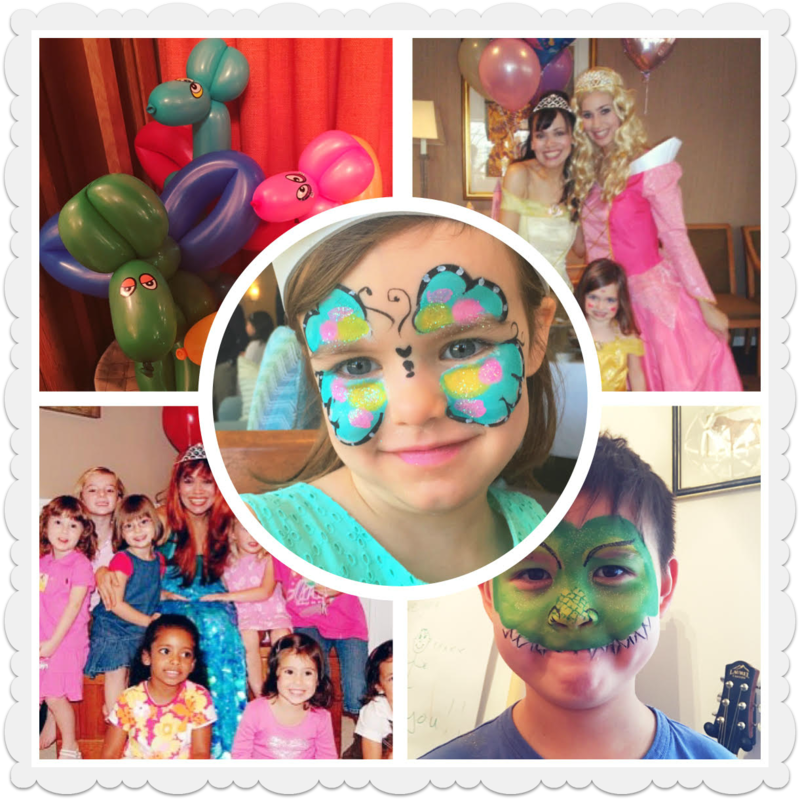 If you live in NYC, have a Kiki’s Faces & Balloons face painter in person at your party! CONTACT US now for more info. A “Sparkly and Magical” New Year to you!!! Happy 2011 to all of our fans and clients! 2010 was such an exciting year for us! and Kiki herself was so honored to be interviewed, filmed and featured by the NEW YORK POST as a prominent NYC face painter! We are also so proud of our “glowing” reviews from parents and clients:) – they can be found on “Google Places” and Yahoo! 2010 was our busiest, most fun and creative year yet – and we cannot wait to see what 2011 has in store! Please stayed tuned to this blog for lots of tips to create our gorgeous face painting designs yourself, as well as photos from our special and amazing character and princess shows!